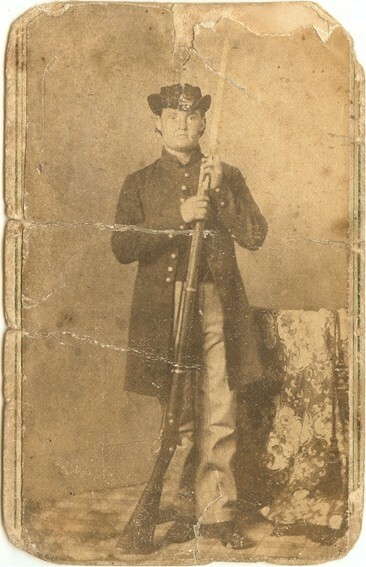 A young soldier of the 2d Ohio H.A. When 18 year-old Pvt. James A. Fleck (1845-1923) wrote this letter, he and the other members of his company thought they were going to be placed in the 1st Ohio Heavy Infantry. However, they would soon discover they were to be placed in the 2nd Ohio Heavy Artillery as Battery E instead. 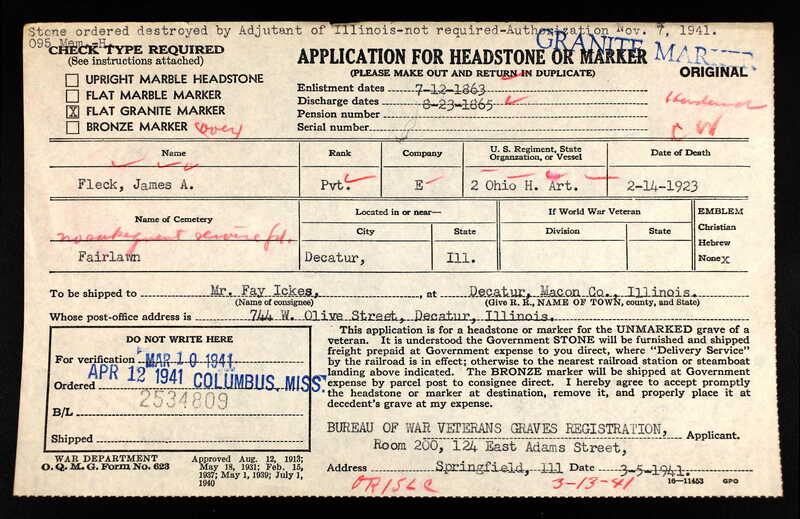 James was the son of David and Adaline Fleck of Sugar Creek, Wayne County, Ohio. The 1850 Census identifies David Fleck as a grocer. After the war, James married Catherine B. Horner (1849-1927) in 1871 and lived in Illinois. 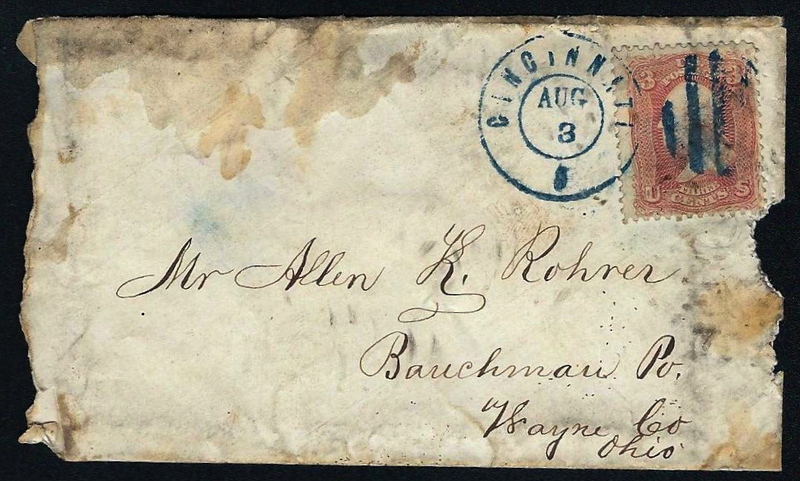 James wrote the letter to his friend from Wayne County, Allen K. Rohrer (1845-1864), the son of Benjamin Rohrer (1821-1909) and Sarah McFarland (1826-1916). Allen would later enlist in Company E, 169th Ohio Infantry in May 1864 and die while garrisoned at Fort Ethan Allen, Virginia on 6 August 1864. I arrived in camp today and I am well satisfied with my position. We are encamped on the Heights of Covington where we can see all of the United States and a part of Pennsylvania. But Poke Berry is too far off. I can’t see it but I hope to hear from it soon. I like camp life little better than you think boys can. We have an awful wild set of boys here, Allen. I can’t give you a very large letter this time as I have been writing all day but when I write again I will tell you more. I only wrote four letters today since supper. Before that I wrote ’bout ten or twelve letters. Since I came out from supper the order is to fall in for pay. That suits me for money makes the mare go. We were mustered in yesterday and some of the boys were rejected [such as] George Moffitt. John Cummings. [William] Ed Clippinger and myself have to go. Our dutchman says George, I bet you a dollar I is hear better. You look out, good golly boys. I am a soldier too in the Artillery.